Also classes in Broadwood Leisure Centre on Sunday, Monday & Wednesdays, And in Abronhill Community Facility on Fridays! Would you like more information on hours, classes and programs available at ABC DRAGONS - XS Taekwon-Do Cumbernauld? Please contact the school with your questions. Update the details, Write a Review or Report Error of ABC DRAGONS - XS Taekwon-Do Cumbernauld. This Chart shows the Martial Arts Styles offered most in Cumbernauld, UK area. 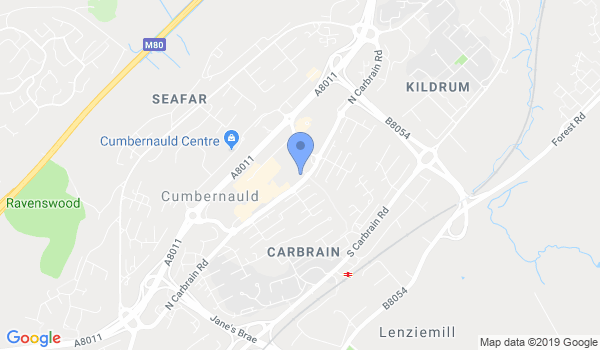 View a list of Dojo in Cumbernauld, or enter your address below to find schools closest to you.